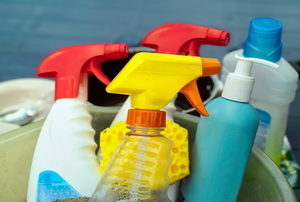 Use household items you already have to save some cash this year. Follow these simple tips every day and you'll never have to devote hours upon hours to housework again. Cleaning your windows is easier than ever with our 7 best tips. 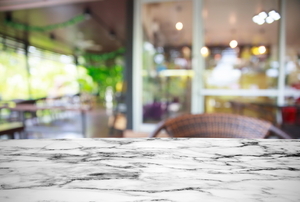 Keep your marble beautiful with these tips. Because shop vacs can handle both wet and dry tasks, they are the ultimate clean up tool to have on hand. 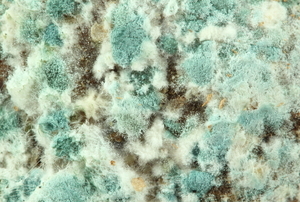 If any of your home's carpet is becoming worn or faded, you may want to consider dying it. 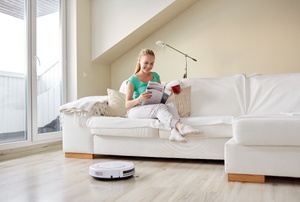 A robotic vacuum cleaner can be a great help around the house. 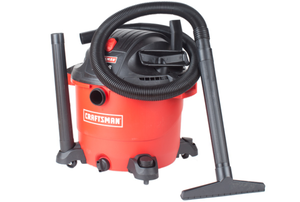 Vacuuming and steam cleaning are two popular cleaning methods. 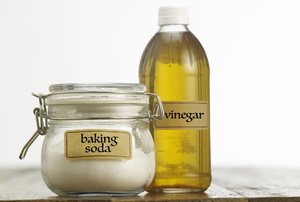 Vinegar and baking soda have a lot more uses than just making volcanoes. 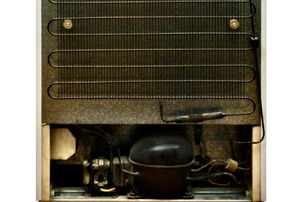 Plastic chrome is among the most challenging of surfaces to clean. 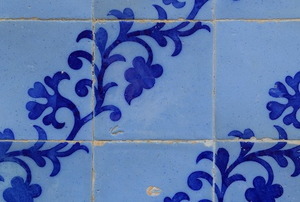 Ceramic tiling can be beautiful, until the grout begins to look grimy and dirty. 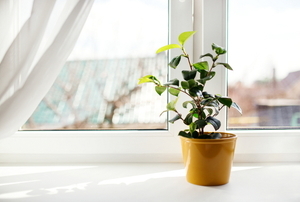 Get your windows opening smoothly with these cleaning tips. 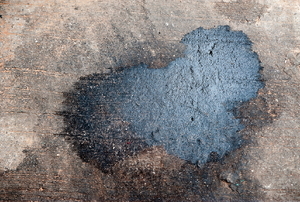 Oil on the driveway is inevitable. Read this to have it looking like new again! 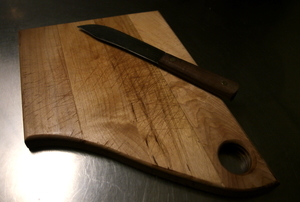 When your cutting board gets plenty of use, it also gets plenty of bacteria. 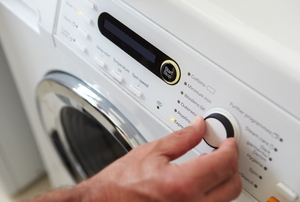 Give it a thorough cleaning and store it right. 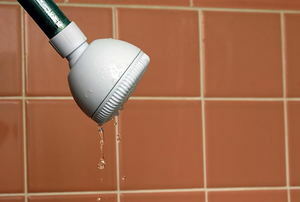 Get rid of unsightly yellow stains in your tub with a few simple products. 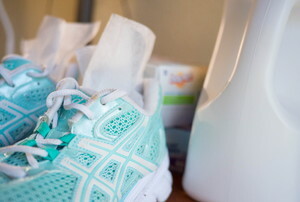 Regular, household items are all you need to get stubborn sweat or facial oil stains off of your linens. 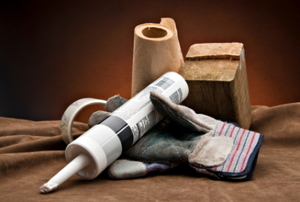 Even with practice, caulking can be messy. Make sure to move fast when cleaning it off of your skin. 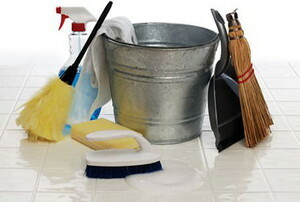 While a plastic bathtub can be cleaned with commercial cleaners, you can save money by using homemade cleaners, instead. Dryer sheets aren't just for the dryer anymore. Check out a few creative ways to reuse or repurpose these sheets, like for repelling mosquitoes. Blinds are something everyone has but not everyone cleans. 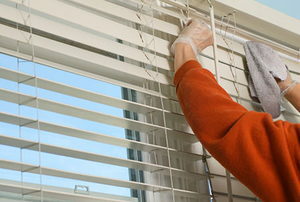 Here are four types of blinds and how to make them shine. 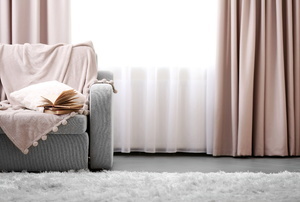 Like any bedding item, body pillows can be washed to remove dirt, oil, and other debris. But, do you know how to wash them correctly? 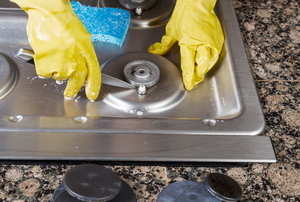 Stainless steel isn't as stain-resistant as it sounds. Stick with these safe glue removal methods on your next bad hair day. 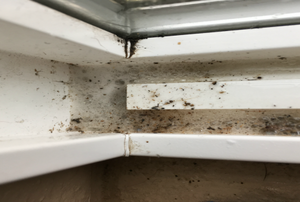 A simple solution of water and bleach work wonders against indoor mold and mildew spores and stains. 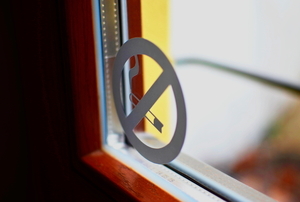 You don’t have to stick to any one method to remove a window decal or sticker. 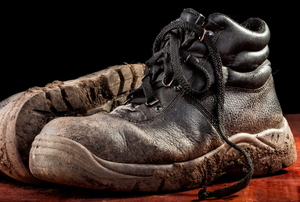 Everything you love about your leather items can vanish the second you find mildew taking over. Don’t follow your nose. 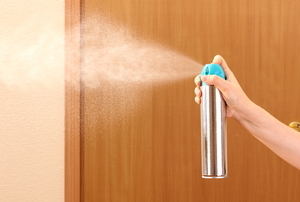 Follow these tips for tackling common household odors. 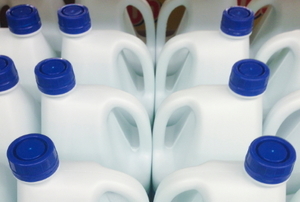 When all else fails, there could be one more solution to removing tough stains from your white or light-colored carpets: bleach. 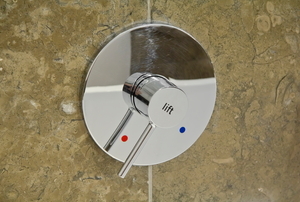 Scratched up or stained plastic doesn't have to stay damaged. 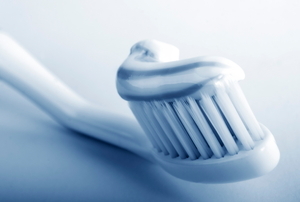 Check out these simple steps for making your plastic look new. 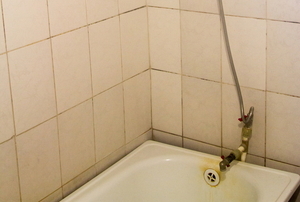 Grout haze can make a new tiling job look poor, but with cleaner or a few common household tools, it can be simple to remove.